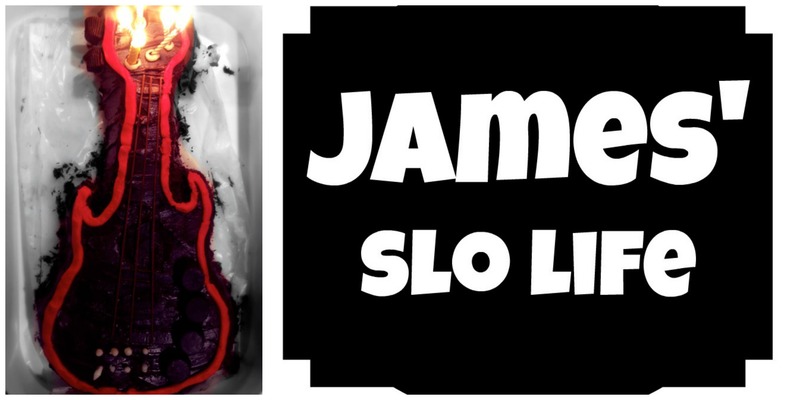 James’ SLO Life… My Birthday! The fall is here, and with it another birthday. Yesterday (10/01) marked my 32nd year on this planet. Normally I would have been at Disneyland but having a daughter with a birthday 15 days after mine, I am conceding that fun to her. So for my birthday, I took advantage of a couple of those great “free” on your birthday things that float around. Wait, I am getting ahead of myself. First thing in the morning was me walking out into the living room to find that my wife and daughter had decorated the dining room in celebration for my birthday. There were balloons, streamers, and Star Wars decor all over the place. Then my wife served up some great roasted country potatoes and eggs with turkey bacon (my favorite breakfast combo) and we all ate together as a family. After breakfast, we opened presents and hung out while we all got dressed for outside. Out to Atascadero for Cold Stones for my birthday special. This year they changed from a free creation on your birthday, to a buy one get one deal (times are hard and money is tight). So luckily I had a wife to go with so I could get my freebie. SO after scarfing down my free bowl of heaven (shared with my daughter of course), We all head back home to drop off the kids with my mother in law (newly moved into the area from Georgia) and head back to Atascadero for $5.50 tuesdays at the Galaxy Theater (if you sign up for their club). Saw the movie “Rush” starring Chris Helmsworth, and was not disappointed with the outcome. After the movie, I had my choice between Big Bad Bubba’s BBQ or Sylvester’s Hamburgers as both have free meals on your birthday specials. I have eaten at both before so I decided to choose the one I (and lower regions of I) wouldn’t be sad because of later. Sylvester’s is probably one of the best burgers on the central coast for the price. Yes, there are far greater burgers I’ve had but they also had a far greater price I had to pay to enjoy. So I grabbed me a 1/2 lb. California burger to go, snapped my birthday picture for the wall, and headed back home to hang out with my kids whom after a 2 hour movie, I was starting to miss. Having exhausted them with non stop daddy time after I got home, I got them tucked in and kissed them goodnight. I spent the rest of the night with a buddy and my wife watching the Avengers… again… and that completed my birthday. Not as eventful or quite as exciting as birthdays in my youth, but I couldn’t ask for anything else. To spend my time around the woman of my dreams that I don’t deserve, and the gifts of my children that she gave me, is the absolute best birthday an ex punker from the South Bay could ever have imagined. Growing up I always liked to have wild and crazy birthdays. As I got older, the partying lasted longer and celebrations could be daily for a month. This birthday, I had the same expectations. Boy was I surprised when I enjoyed a relaxing day that stretched into the weekend. My husband had emergency surgery a couple of weeks ago so I knew this birthday would be super low-key. We had every intention of celebrating at a later date to make up for it. Luckily, we have nothing to make up for! 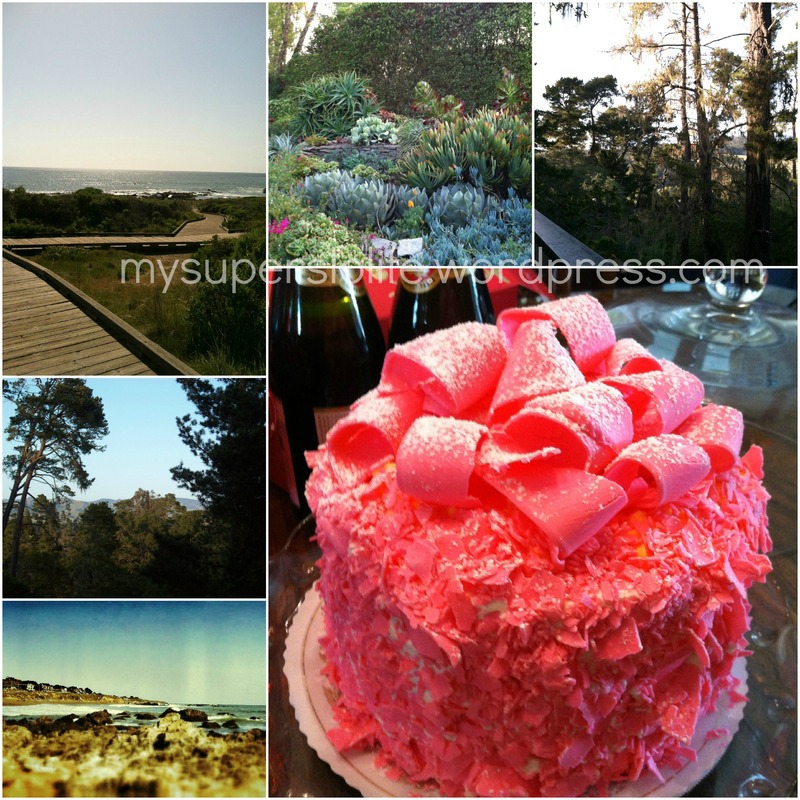 My birthday was last Friday and we started the celebration on Thursday with lunch at a place we’ve been wanting to try, a stop at a beach I’ve been longing to comb, a stay in the woods, and family time the next day. Everything was done at a snail’s pace, not my usual style at all, and I was more than satisfied to go at that speed. The last 4 days were such a blessing and revelation. As I get older, it’s obvious that my mind wants to slow down and decompress and I am more than happy to give in. I never thought that I would be someone to enjoy the slower things in life as much as I do. I now realize that one of the reasons God brought me to this new home is to slow me down to reevaluate. Leaving our go-go-go life gets easier every day and prayer helps with that. 25-year-old me wouldn’t believe what she’s hearing and 45-year-old me is saying, “Duh!”. I am embracing the SLO life more and more. I only wish everyone the same blessing. As you get older, what are you learning that contradicts how you saw yourself at this age? I grew up knowing my faith as everyone in my family were devout Catholics. Knowing my faith and living my faith are, obviously, two different things. Thinking about my upcoming birthday, I decided to look up what day I share with special people and events in my faith. How happy I was to find the miracle of Our Lady of Good Counsel happened the day before my birthday, albeit 546 years ago today, and is celebrated on my birthday (tomorrow). The story of the Madonna’s miracle is amazing and can be found here and here. My excitement is in the fact that it was through Mary’s guidance I found my way back to my faith. Sharing a special day with her makes my birthday even more significant to me. 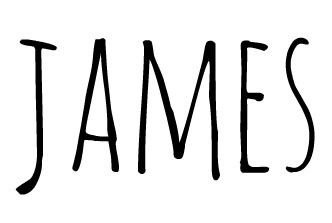 I’ll share my story in future posts, promise. This is yet another sign to keep strong in my faith and believe. I can’t wait to celebrate tomorrow! SLO stands for San Luis Obispo, a beautiful county on the picturesque California Central Coast. SLO is oceanside country that boasts majestic mountains, valleys that are home to a multitude of wineries, oceanside farms, and is the home of Cal Poly SLO, Hearst Castle, and so much more.